Vampire Weekend's frontman Ezra Koenig took to Instagram to reveal that the band has a double album on the way and a first pair of singles set to drop next week. The band's most recent album, "Modern Vampires of the City," dropped nearly six years ago, in 2013, a gap Koenig addressed at the start of his Instagram post: "Personally, I think it's a dignified pace befitting a band that's already placed three albums in stores but everyone has their own sense of time." In any case, fans will not need to wait much longer for the band's next drop. Koenig went on to reveal that their upcoming album will be called "FOTB" ("well those are the initials," he specified) and it will include 18 songs, coming in at 59 minutes. "Is it a double album? The vinyl will be a double so...yes?" he wrote. The group plans to start releasing music next week, launching a drop schedule in which two new songs are released every month over the next three months, until the album is out. While this would suggest an April release or thereabouts, Koenig did not specify an album drop date. "1. hh/2021 2. s/bb 3. tl/uw. (plans can change that's the plan)⁣," he concluded by way of a cryptic indication of the upcoming track titles. 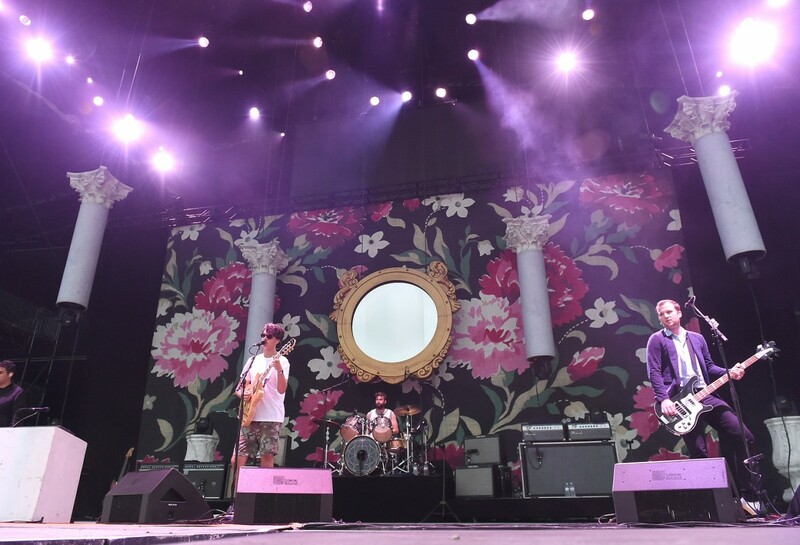 "FOTB" will mark the first album for Vampire Weekend since founding member Rostam Batmanglij left the group in 2016.